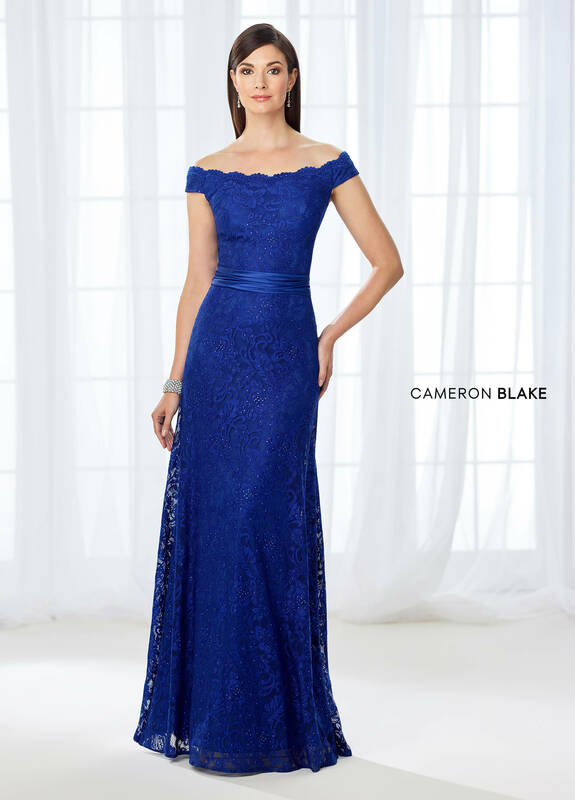 Are you attending a wedding, anniversary, engagement party or other special event? 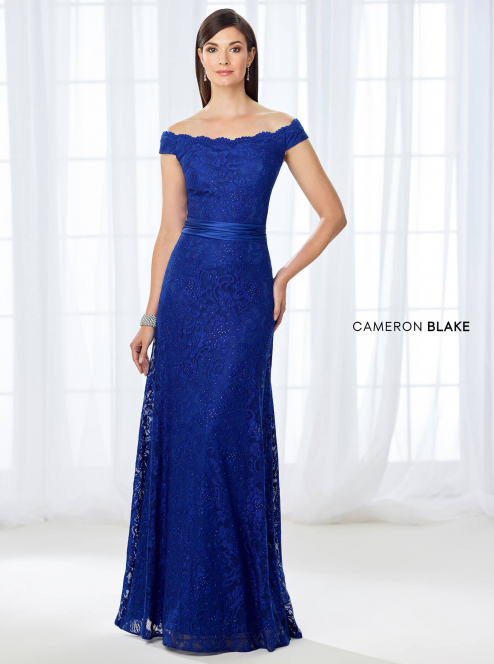 We know how important it is for you to look and feel your best during those big moments. 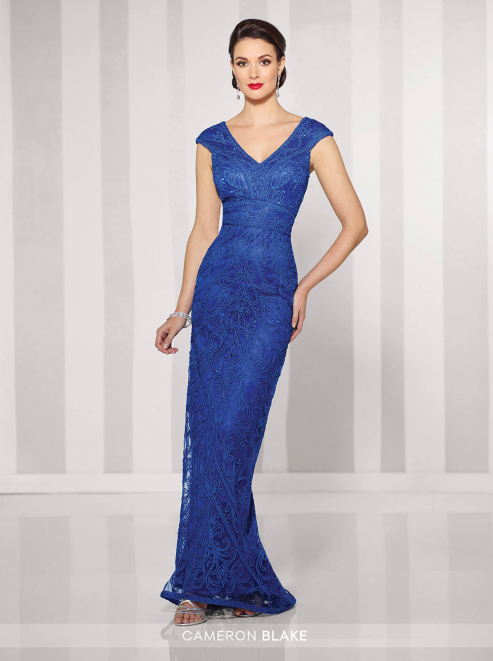 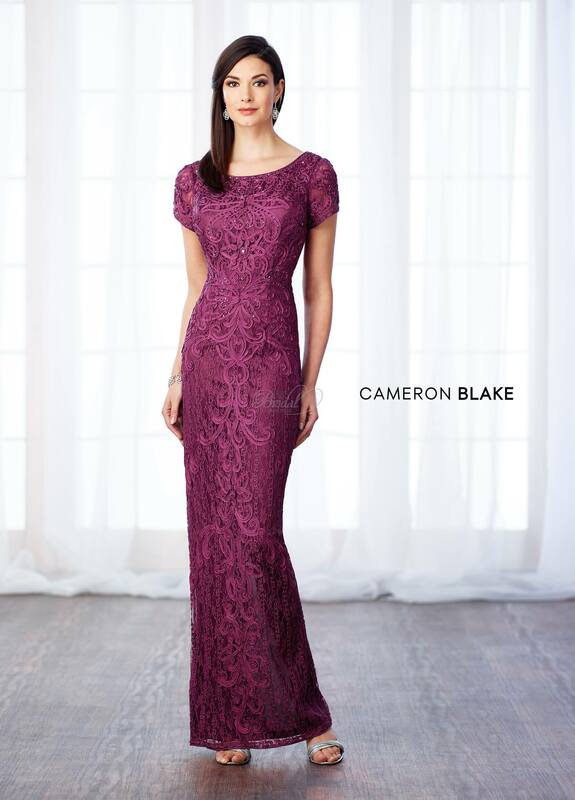 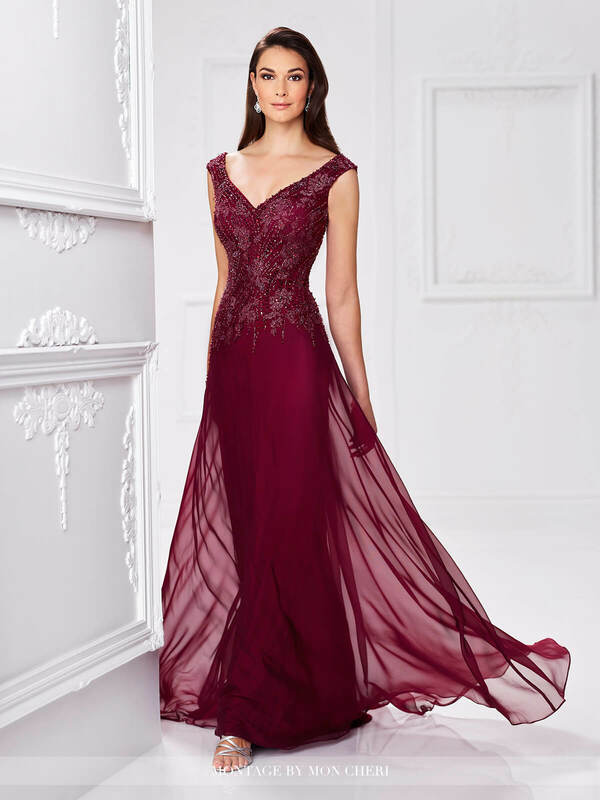 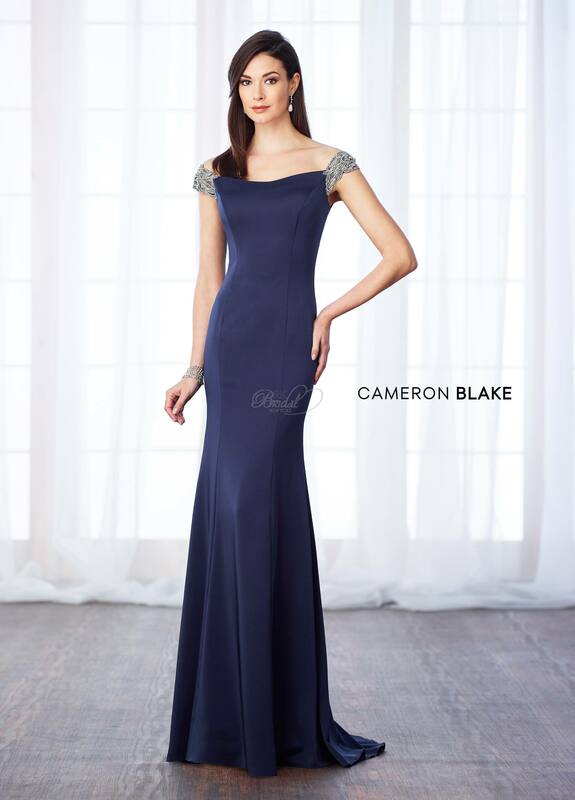 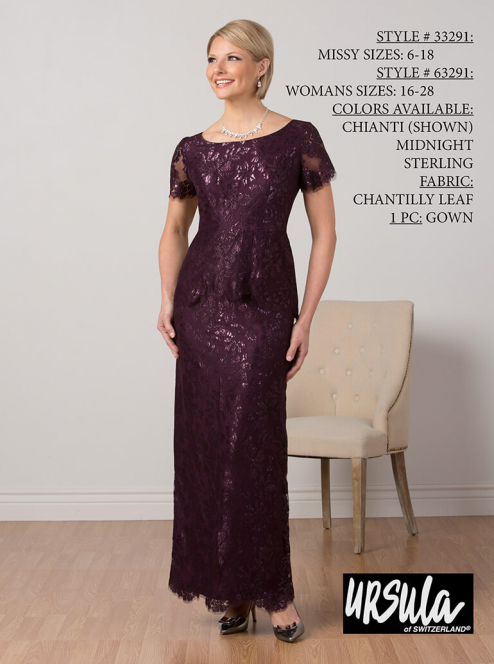 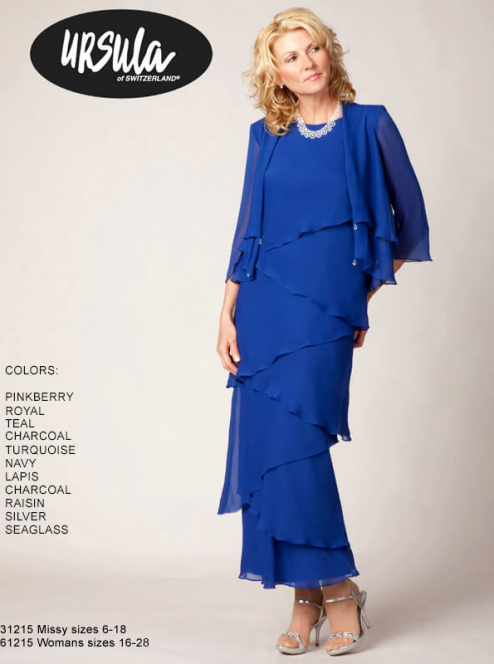 That’s why Ideal Ladies Wear in Mount Forest has one of the largest collections of special occasion wear in Ontario. 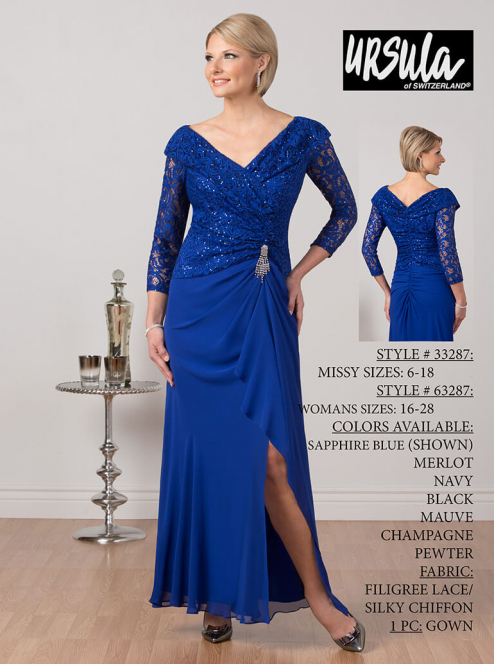 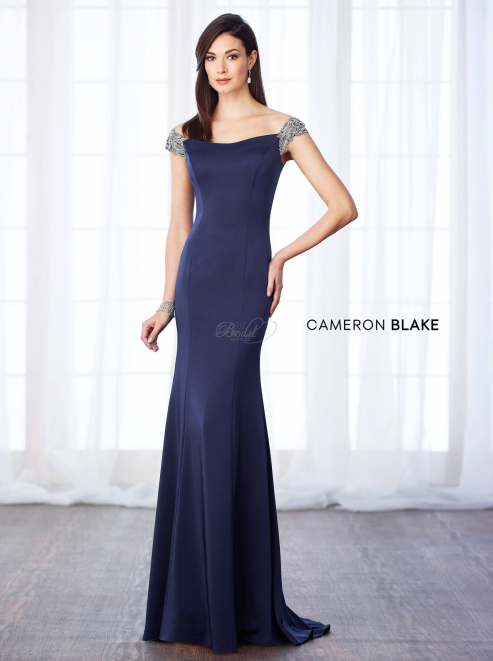 Special occasion wear is our specialty! 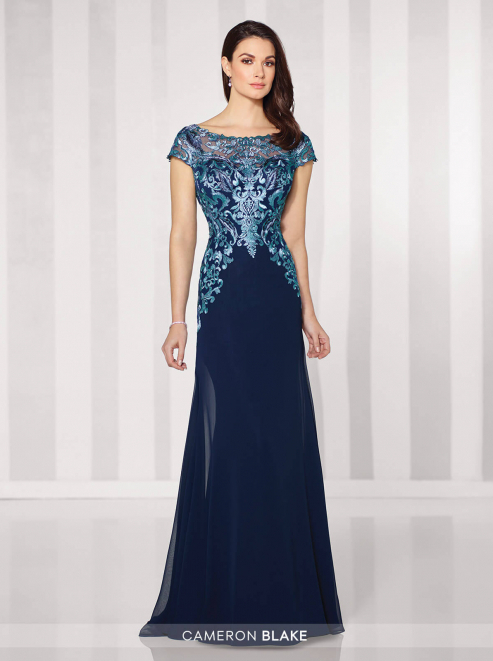 We have 600 special occasion dresses on hand in sizes 4-24. 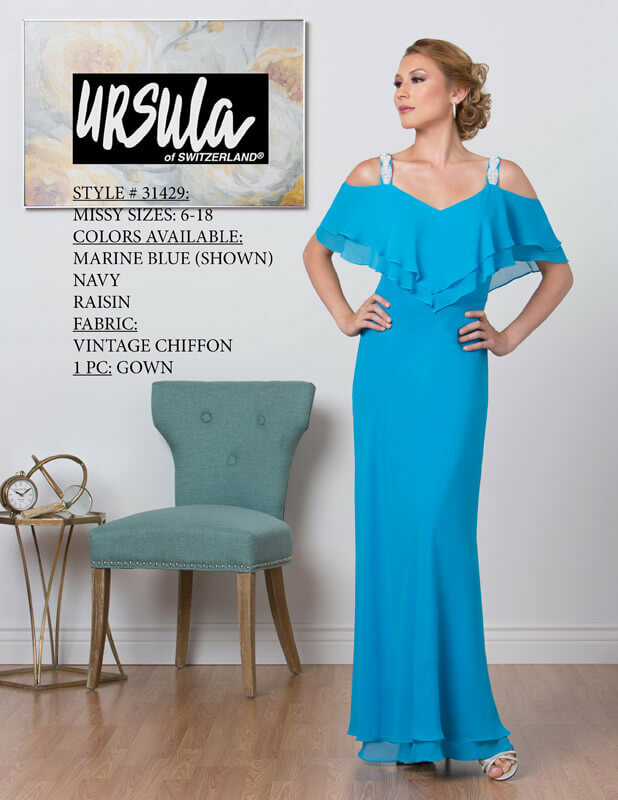 If you can’t find your size or need different sizing, we can order the dress of your dreams in the size and colour of your choice. 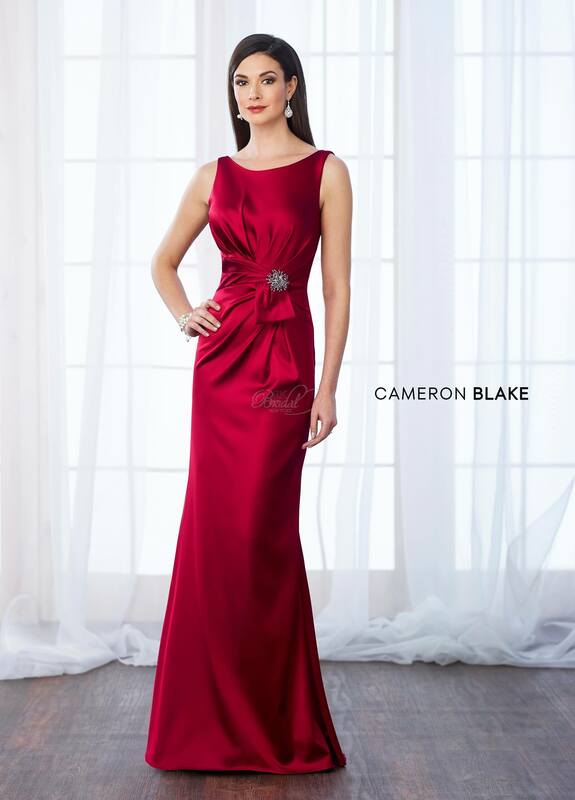 Contact us today to plan for your next special occasion. 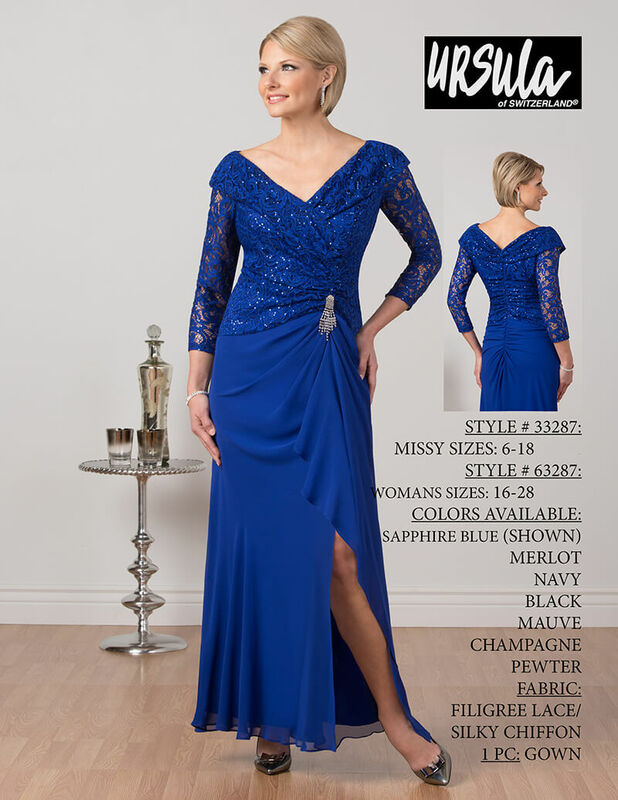 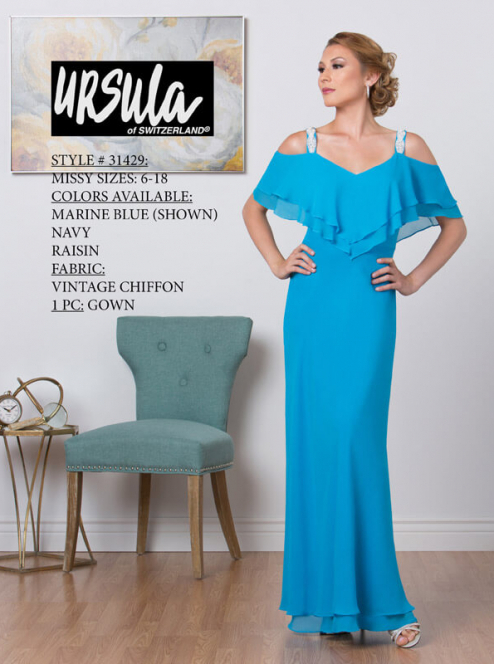 Contact Ideal Ladies Wear today to get the perfect dress for your next special occasion.